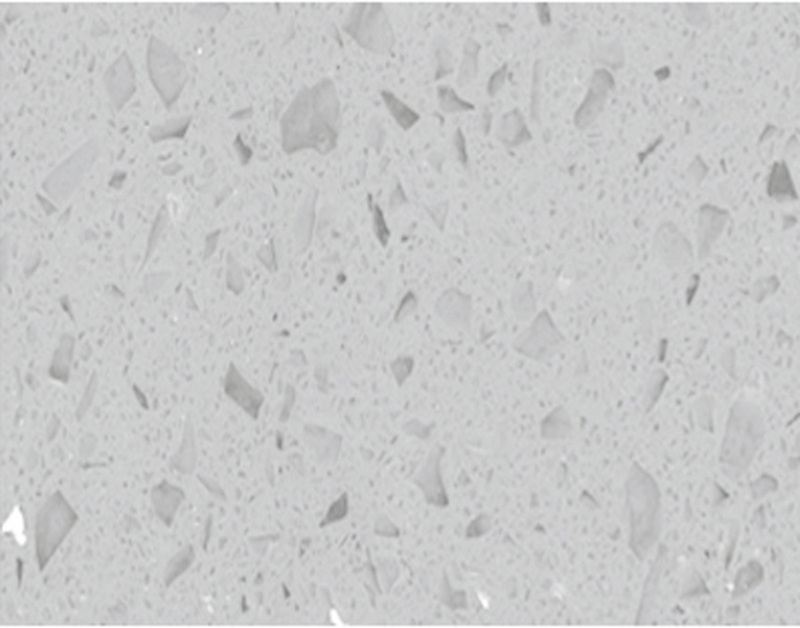 Vorona's specialized factory focuses on quartz mining, processing and quartz slab..
Vorona Quartz is the ideal combination of nature and human innovation. 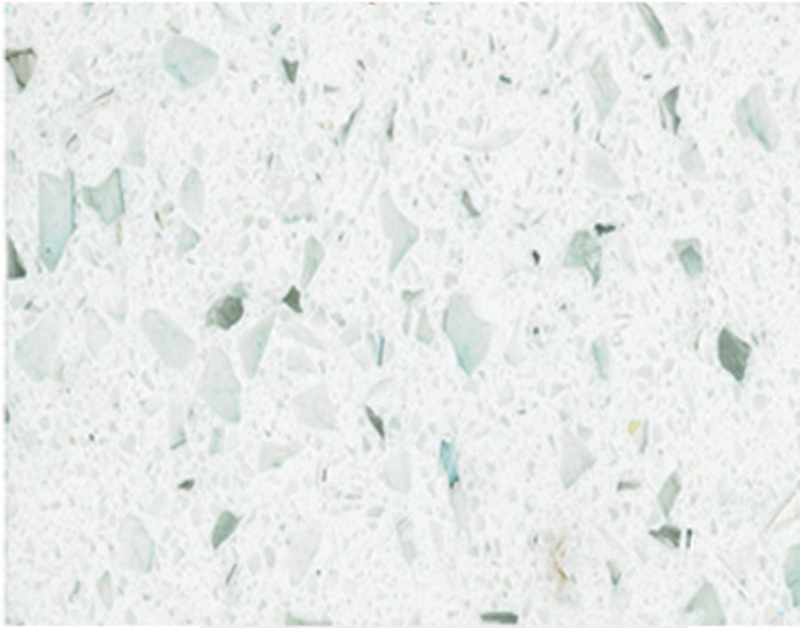 The 93%..
Vorona Quartz is the ideal combination of nature and human innovation. 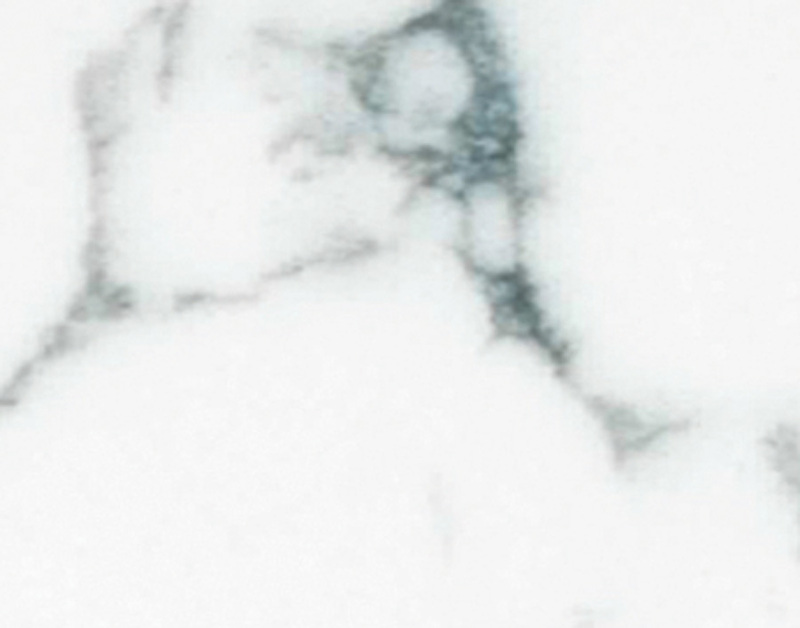 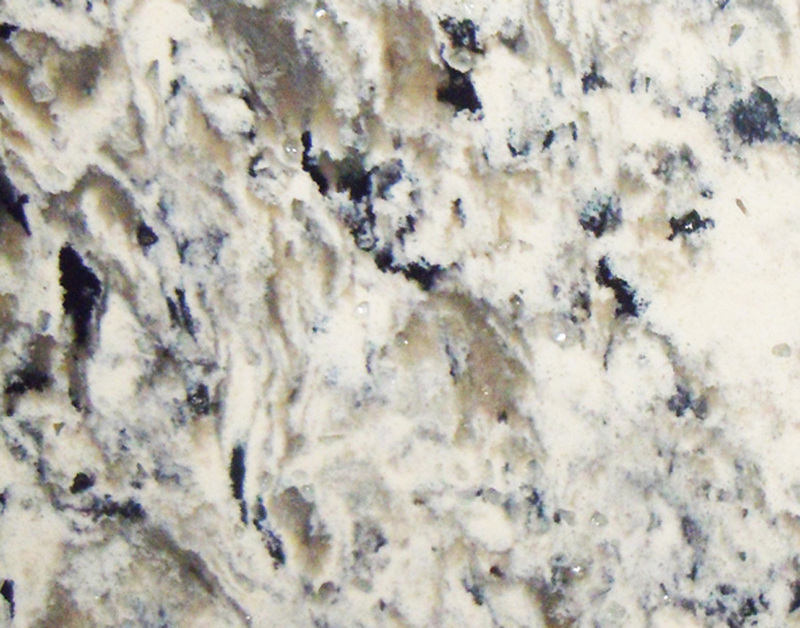 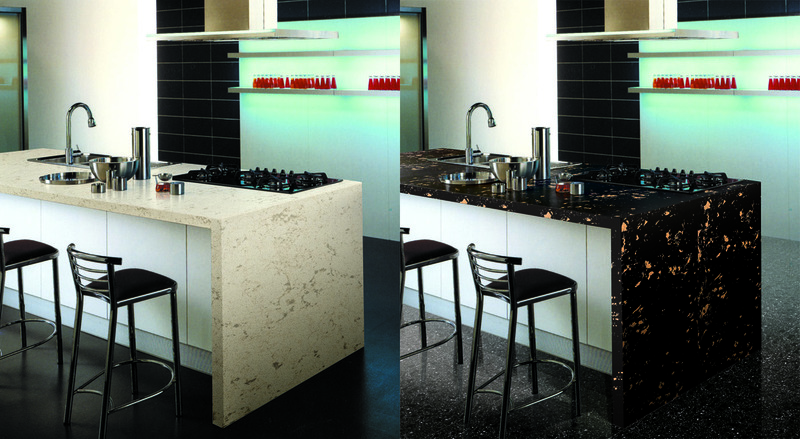 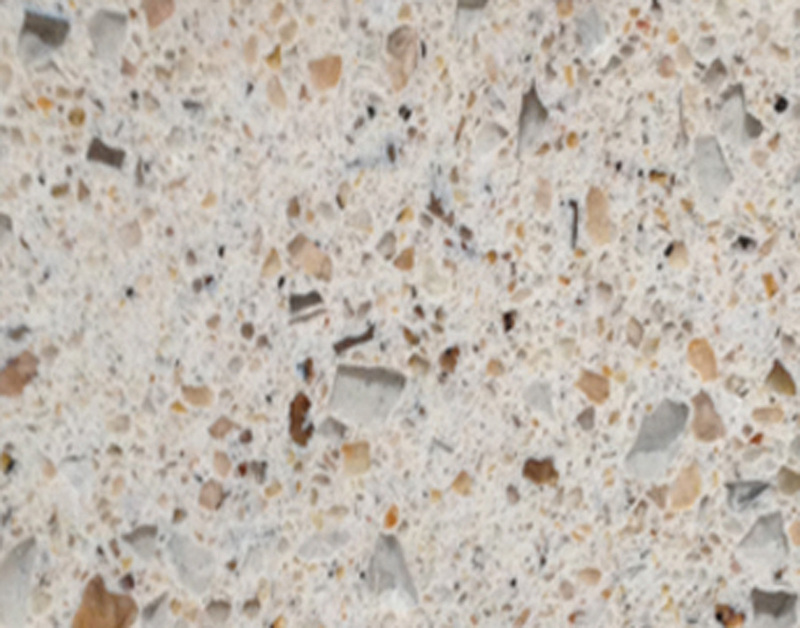 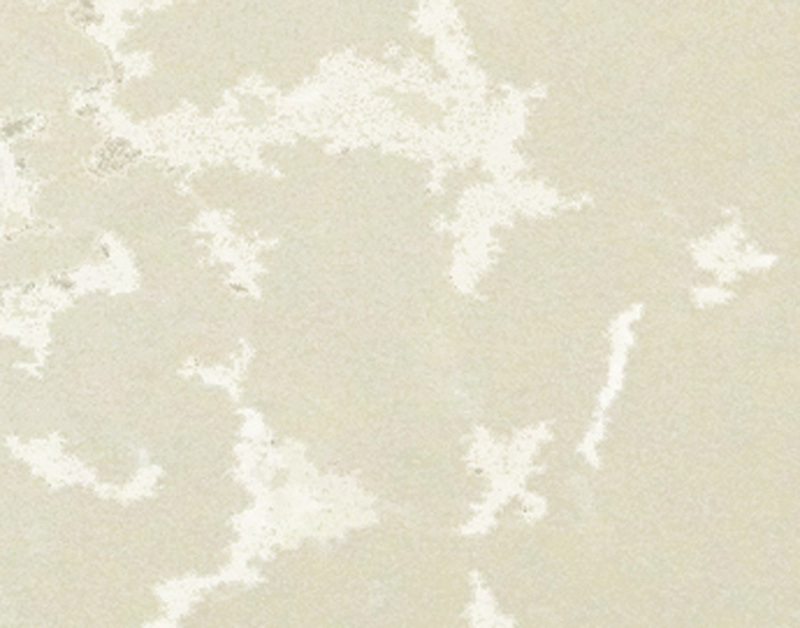 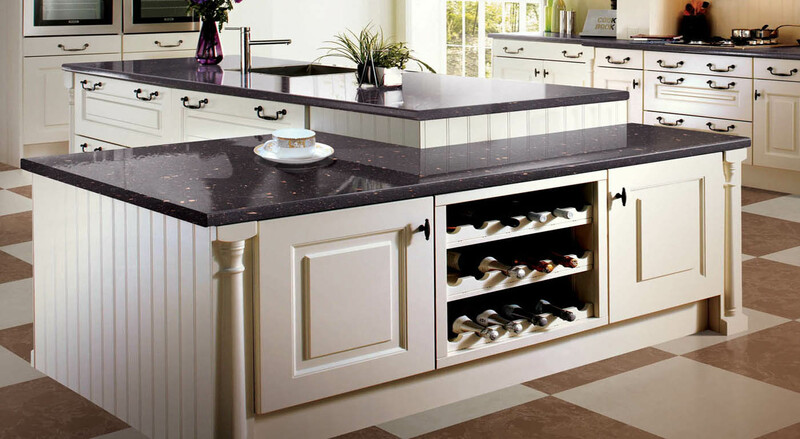 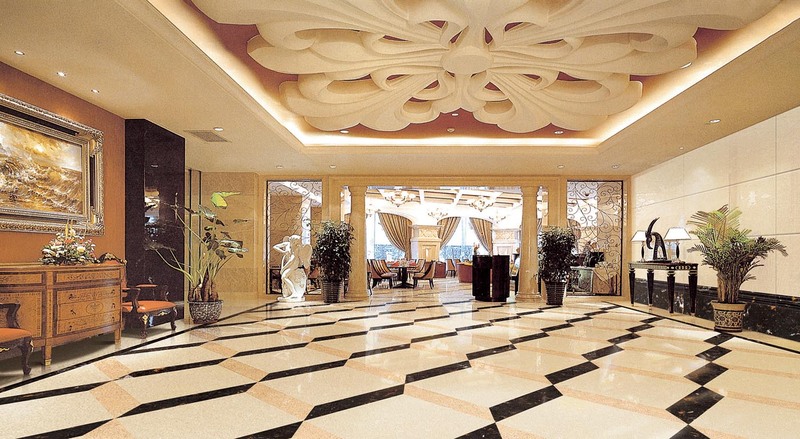 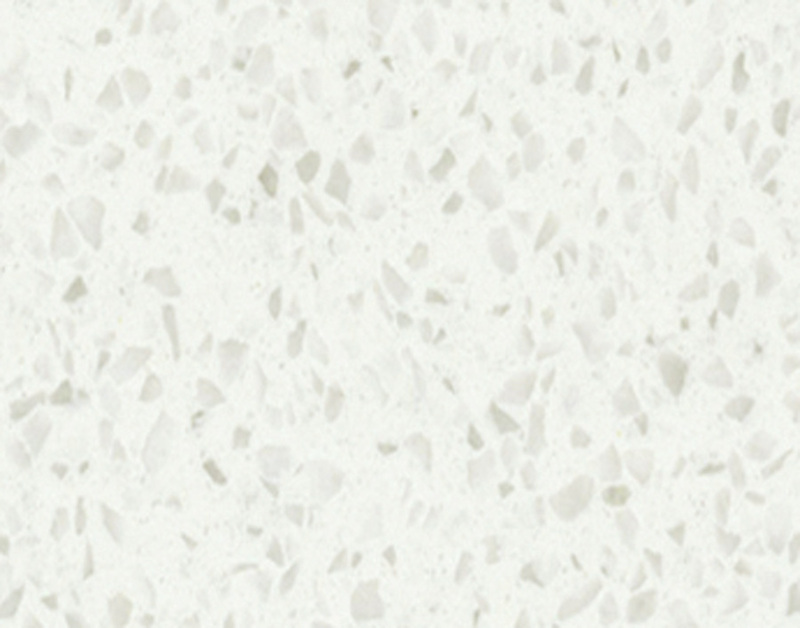 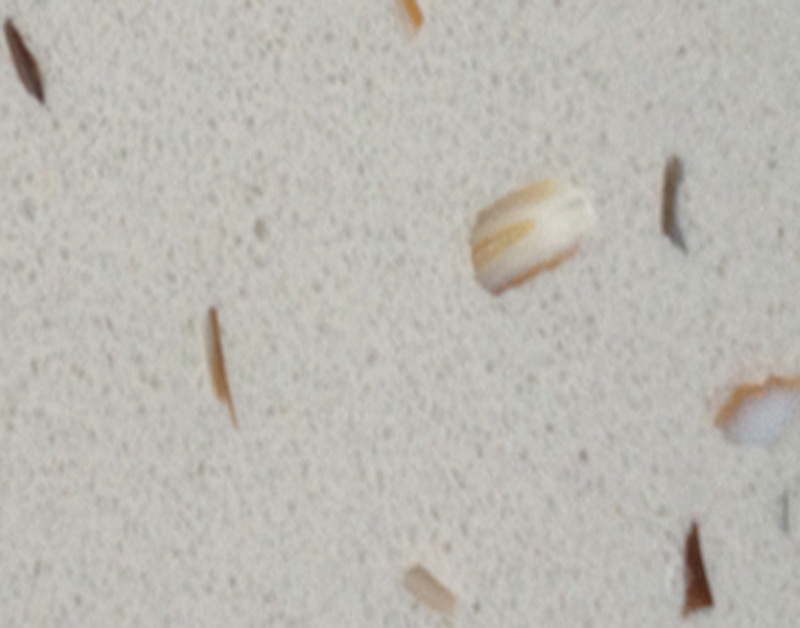 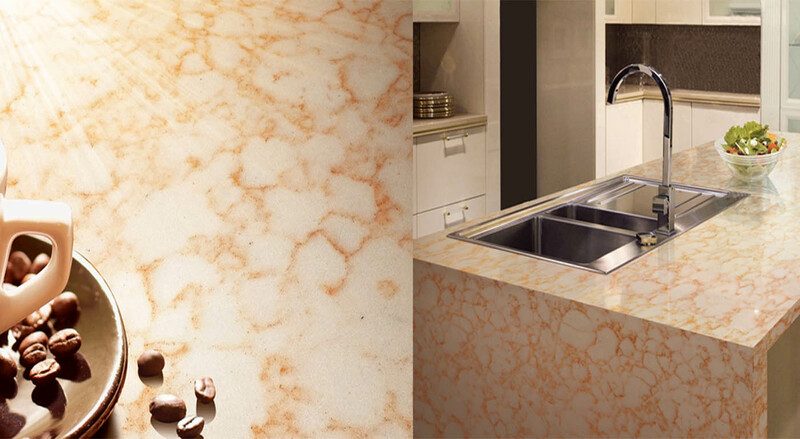 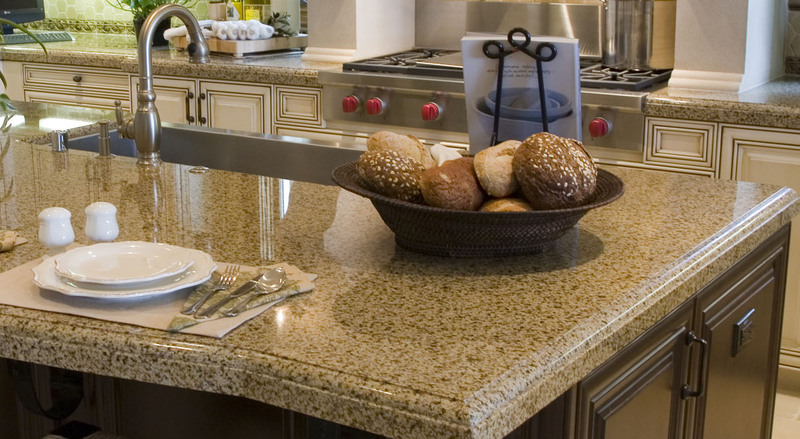 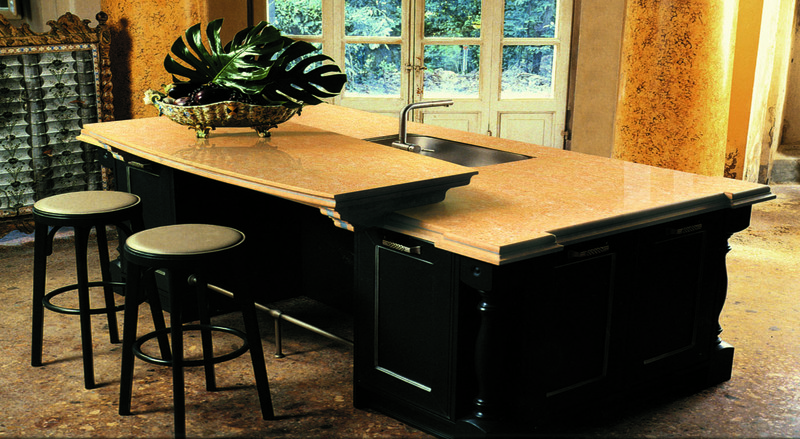 Our goal is..
Vorona Quartz is perfectly made to resist breakage, staining, and scratching. 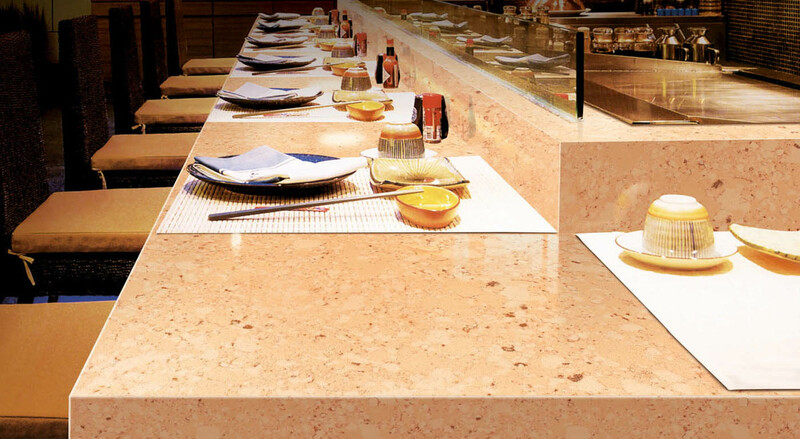 Vorona Quartz..